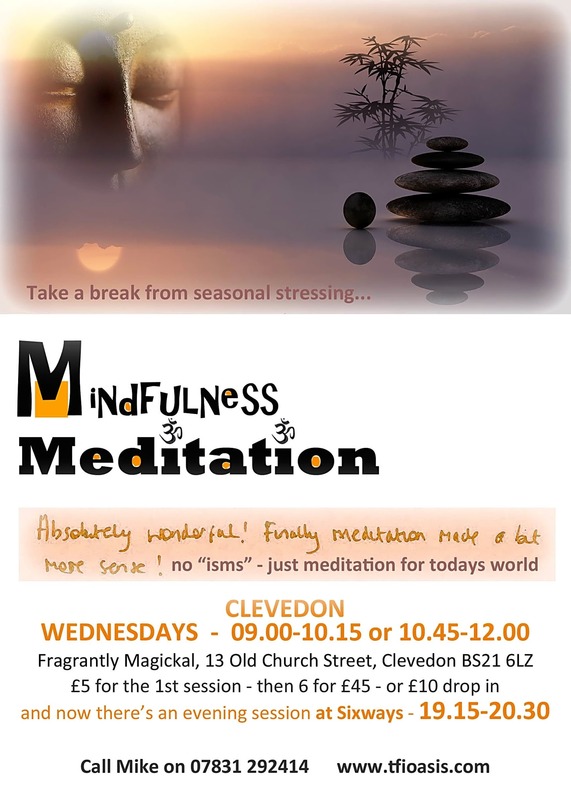 Join like minded people for a relaxing, chilled out, interesting meditation session. No "isms" - meditation for today's world - oh yes - and people really enjoy meditating on chocolate! To see what people think about the sessions take a look at www.tfioasis.com or if you want to know more call Mike on 07831 292414. 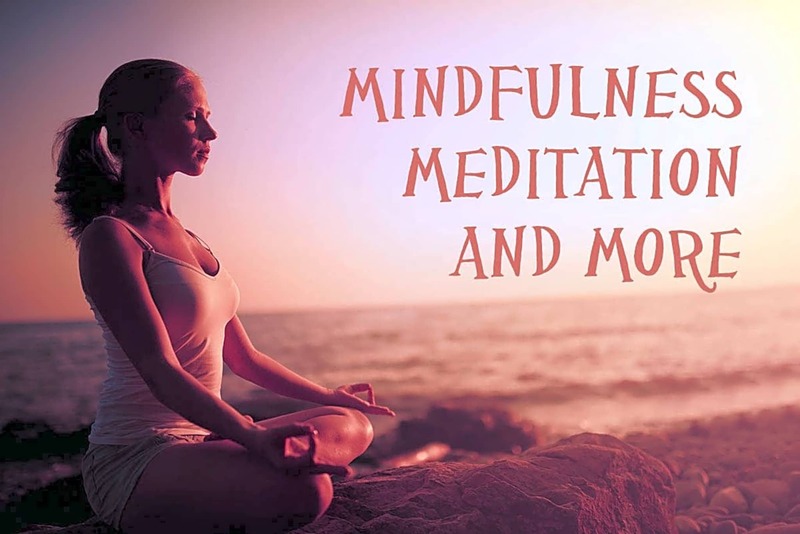 As well as simply enjoying the relaxation and pleasures of meditation people are finding this helpful for anxiety, depression, stress, emotional and physical pain, focusing the mind and being less subject to all those self-doubts and lack of self-esteem.